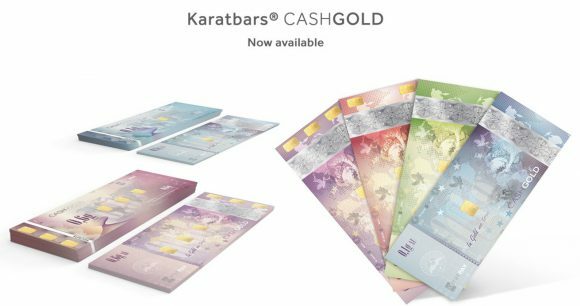 I went through Karatbars cash gold in quite a detail last summer. At that time the company had it only in 0.1-gram denomination. Since then the forward-thinking stuff came up with three more: 0.2-gram, 0.4-gram, and 0.6-gram. To remind you: every pretty note you see on the picture carries a bar that is 999,9 pure gold, comes from LBMA refineries, and is imprinted with invisible DNA to protect against fraudy people. For more info on the new denominations check here. And a single 0.1-gram note is here. Also, if you have a spare 8 minutes, watch this video on paper money that, finally, worth something in any spot of the planet. Thomas Brenner, the director of International Operations, asks questions, and Harald Seiz takes care of them. I find it quite genuine that Harald remarks that it’s just gold inserted into pieces of paper. And keep in mind that Harald Seiz is visiting Calgary at the end of October. You can get your ticket over here, it’s $15 now. Even if Karatbars is not your thing, it never hurts to check out the fresh happenings around.